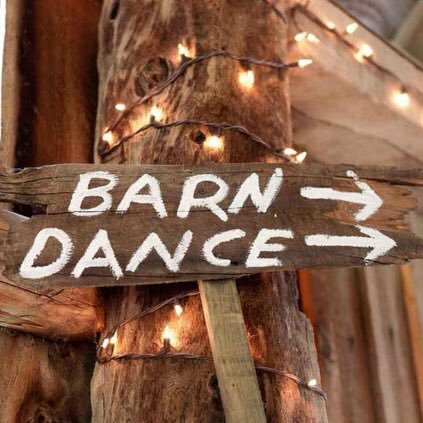 Join us for our 2nd annual Barn Dance on the 28th of April. Calling all Cowboys and Cowgirls! Its time to kick up your heels and learn the Honky Tonk Twist, our professional line dance caller will ensure you and your partner will dance the night away. Don’t worry if you have never done any line dancing before, your quickly get the hang of it. We guaranty laughs a plenty, great food (menu below) and a great night out for all. For our Iris House families we will be providing carers in a separate room to take care of your children, Home carers are also available – please book with Shakira as spaces are limited.